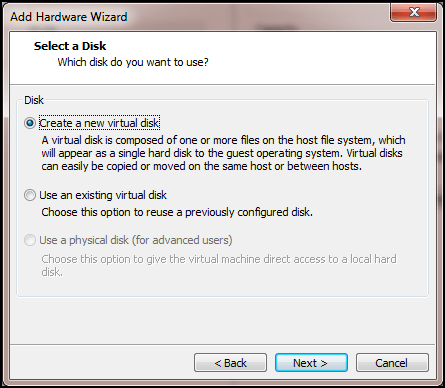 You have a home lab set up so you can experiment with the latest and greatest software and technology. 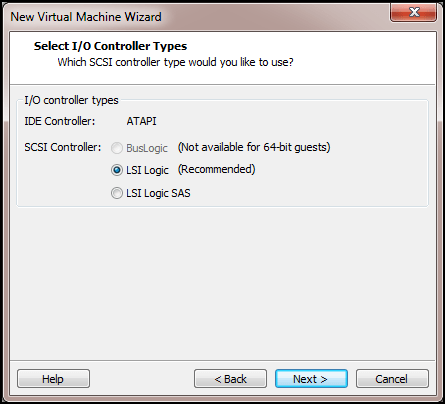 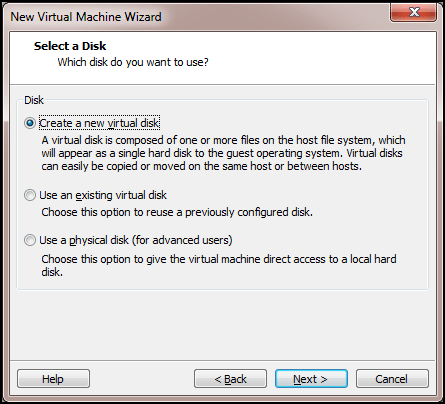 You could be using VMware ESXi, Hyper-V or another hypervisor for your lab, but they don’t come with shared storage built-in. 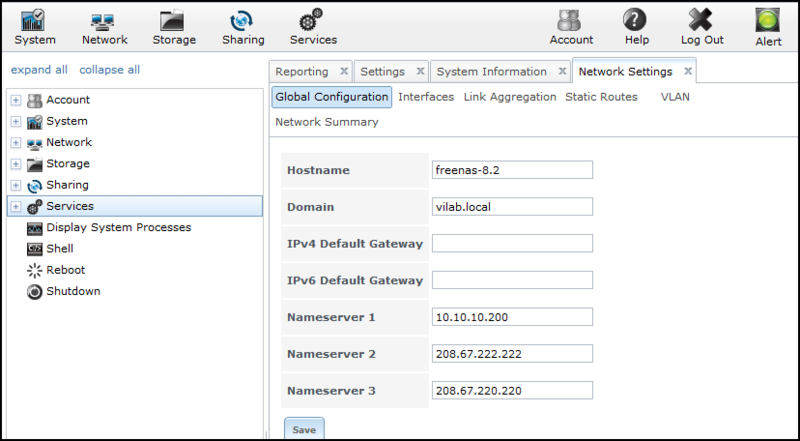 You need shared storage to set up features like Failover Clustering. 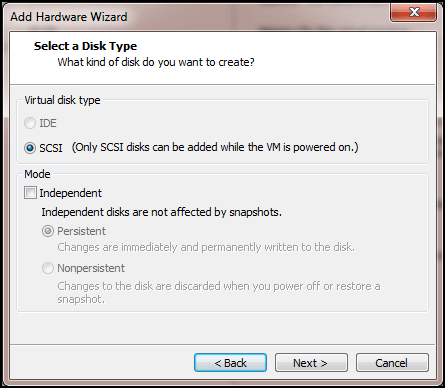 Luckily, you don’t have to spend a fortune to get an iSCSI SAN for your home lab. 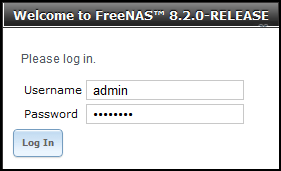 As the name suggests, FreeNAS is FREE! 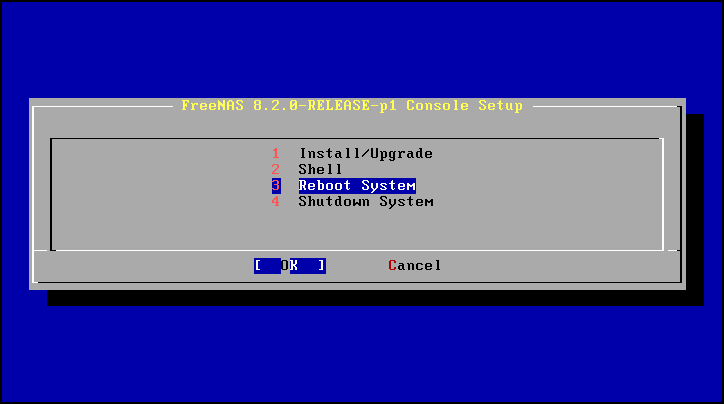 Read on to learn how to install FreeNAS 8.2. 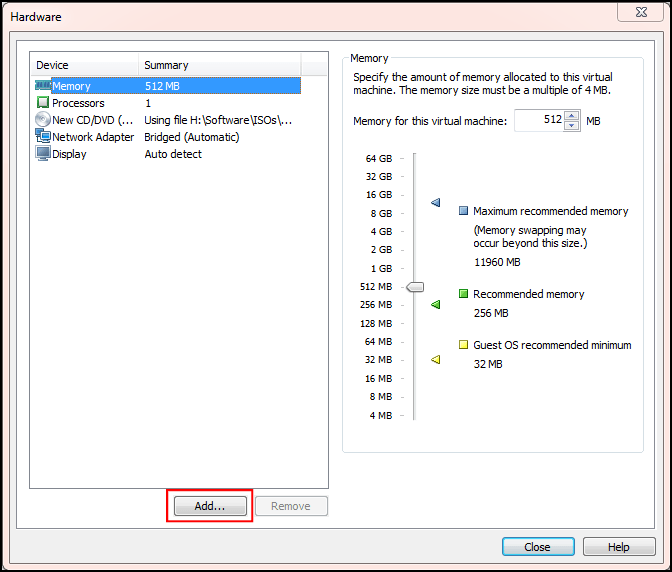 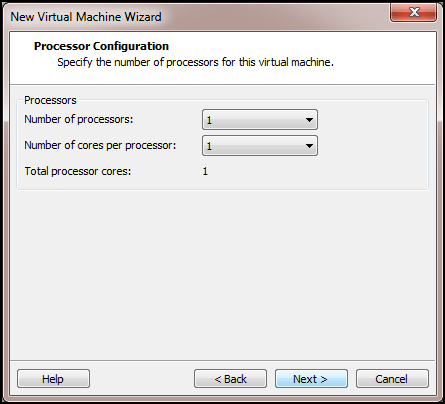 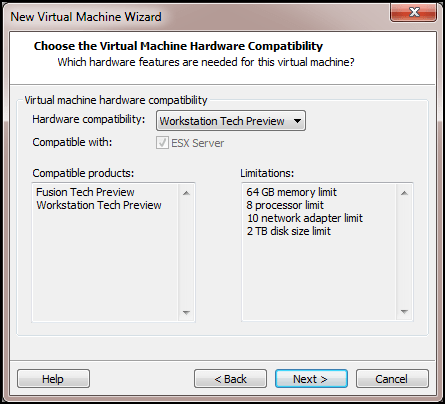 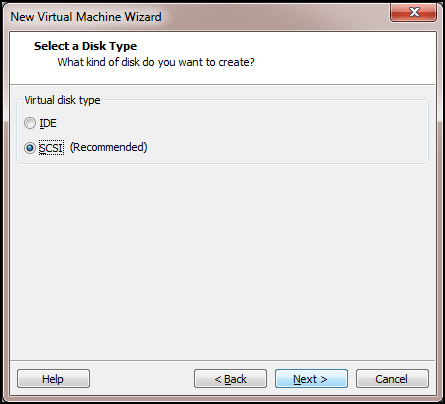 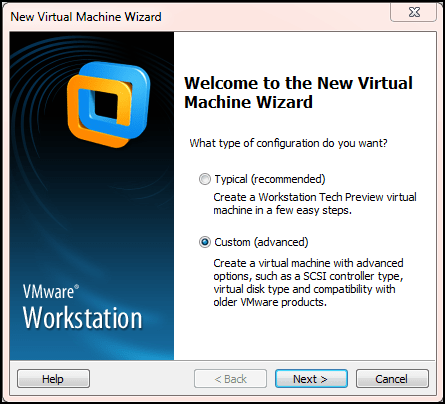 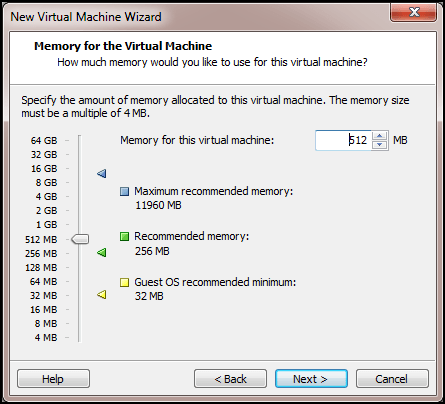 I’ll be using VMware Workstation, but the process is similar for most hypervisors. 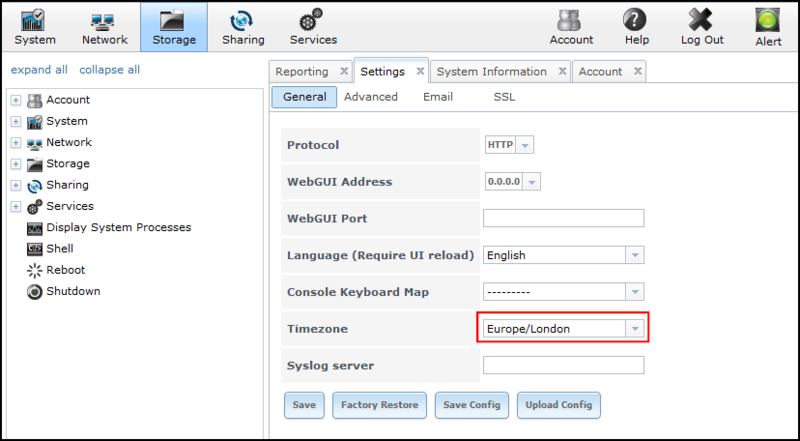 Open a browser and enter the IP Address you just configured. 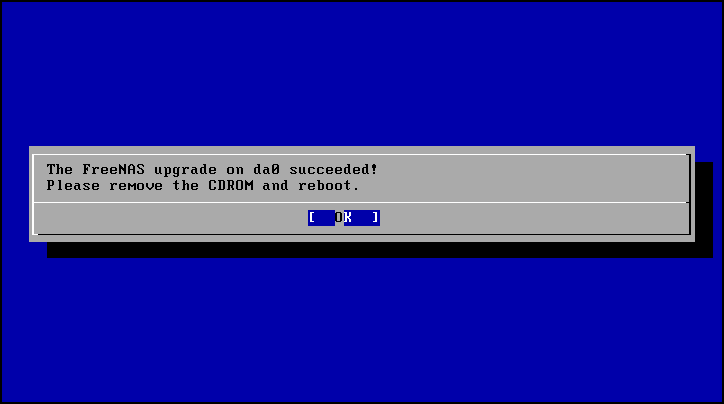 That’s about it for the initial configuration. 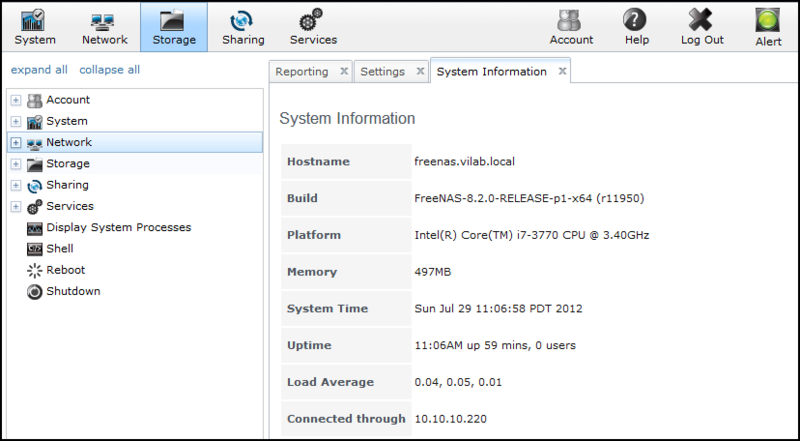 My next post will be on Configuring iSCSI on the FreeNAS 8.2 SAN. 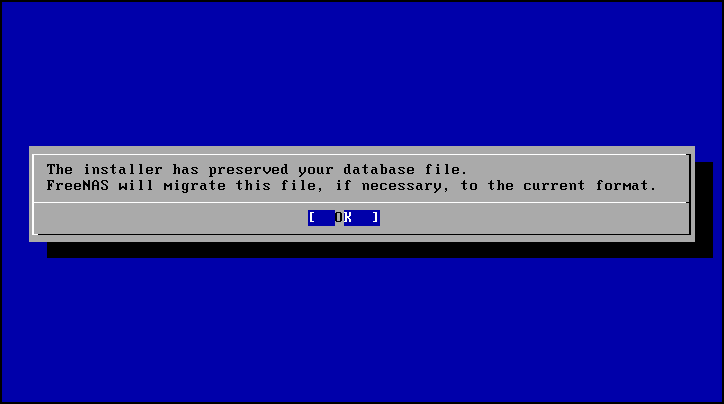 Once shared storage is set up, you can do things like Failover Clustering. 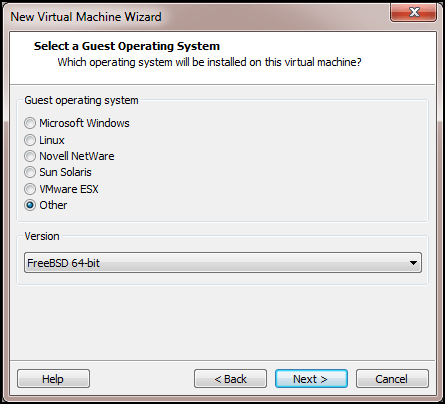 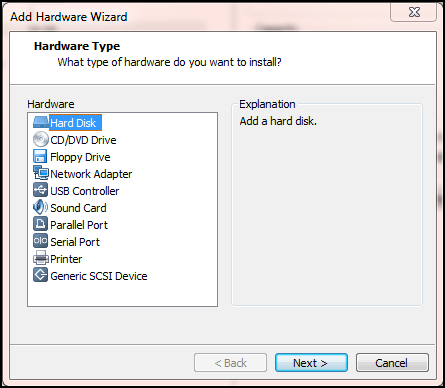 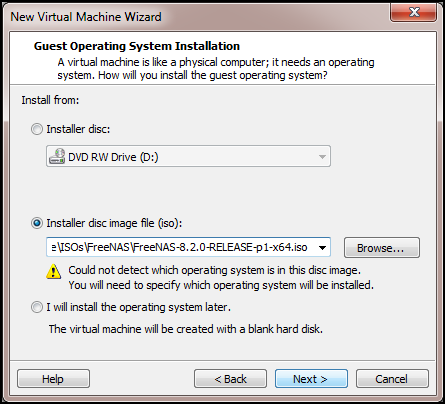 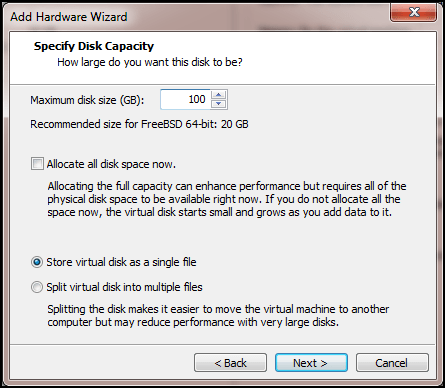 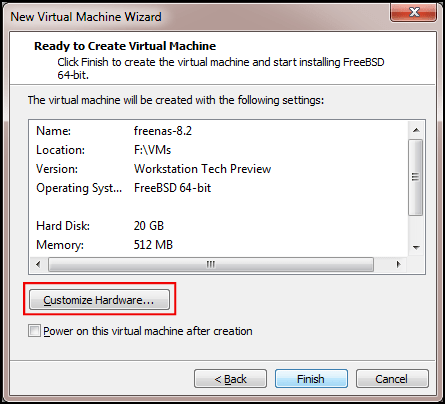 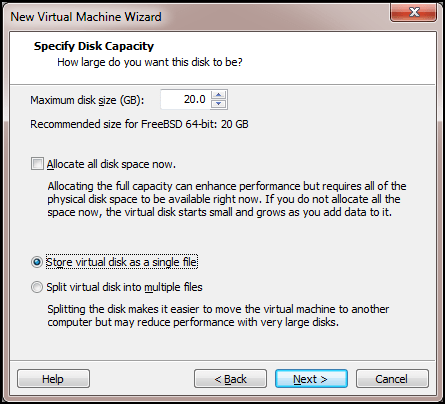 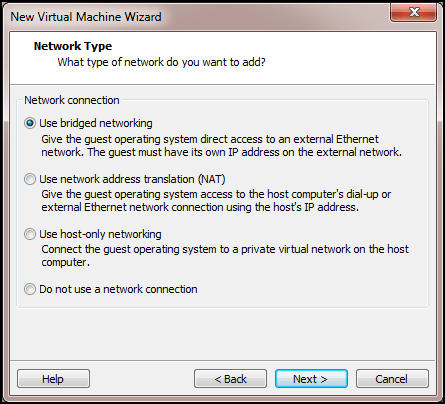 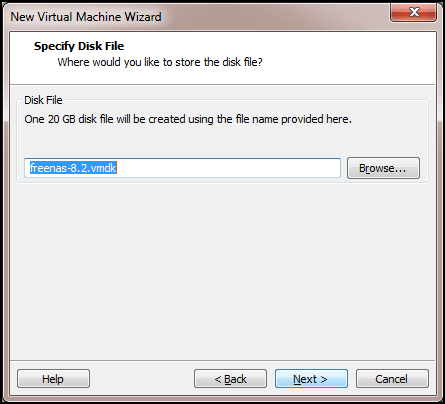 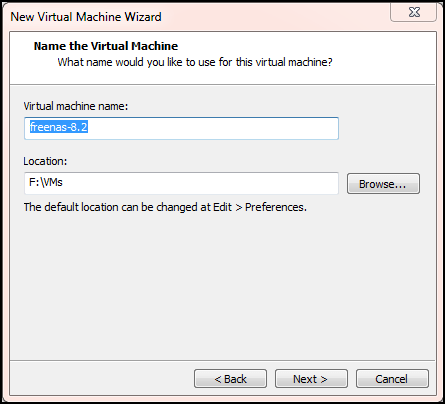 can i install FreeNAS on Hyper-v or do i need Hyper-v integration pack for that…. I’ve not used FreeNAS on Hyper-V yet, but I don’t see why not.